Dental Wings Scanners are contactless, optical 3D scanners. 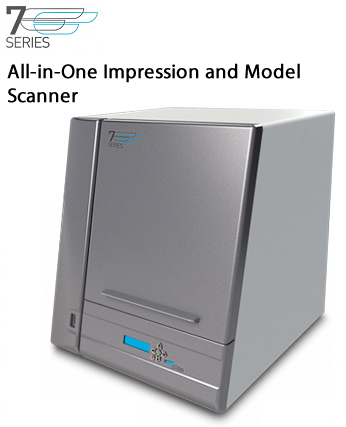 All scanners use the proven principle of laser triangulation in combination with three to five freely moving axes. 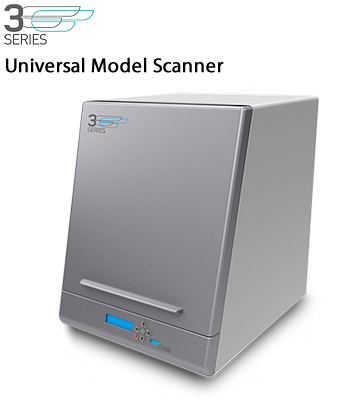 The 3D Scanners by Dental Wings are designed and built to the highest manufacturing standards. They are characterized by robust components that are subject to tight mechanical tolerances and strict quality controls. Due to high level of technology today, the thousands of placed Dental Wings scanners have proven to be extremely reliable. The Dental Wings Scanners are designed for quick and easy operation. The powerful built-in Windows calculator and the pre-installed CAD software modules allow users to begin in less than 30 minutes after delivery with the scanning. Thanks to its user-friendly operation and advanced scanning strategies, the Dental Wings scanners are intuitive and easy to use. The data is output in an open standard format STL, in addition to other output formats. 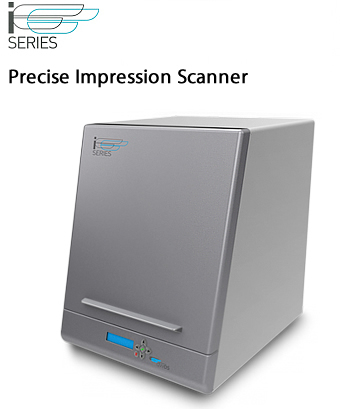 The Dental Wings scanners offer the broadest application spectrum of all dental scanners on the market. View gallery below.